Back in the spring when Maryland’s revamped medical marijuana law passed the General Assembly it wasn’t just the thousands of patients suffering from debilitating medical conditions that rejoiced. Hundreds of potential investors immediately began to salivate over potential profits from legalized pot here in Maryland. There are millions to be made on the business side of medical marijuana, and with twenty states already selling pot the profits are hardly speculative. At the first few meetings of the medical marijuana commission you couldn’t find a parking spot or a seat, and the meeting room was filled to the brim with a mix of suit clad businessmen, dreadlocked hippies, and casually dressed visitors with unidentifiable motives. The meetings were moved from Baltimore to Annapolis to accommodate the larger crowds, but it seems there have been fewer potential investors in attendance as of late. Details about the application process have slowly trickled out to the public, and to some it may seem like an insurmountable task to submit a competitive application for a grower’s license. And this past week another not so small detail emerged, which may have turned even more potential growers and distributors away. The commission recently proposed both the annual license fees and the application fees for potential growers and distributors. 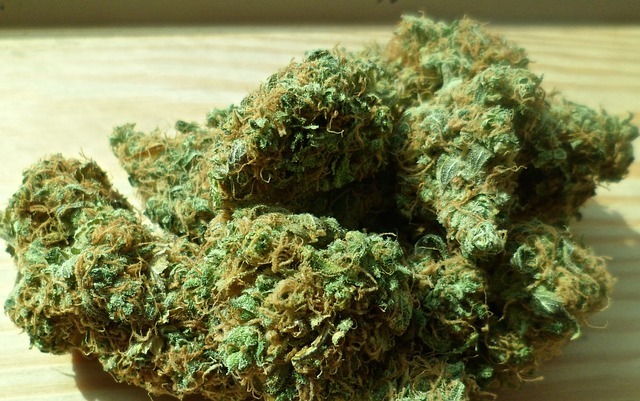 Merely applying for a grower’s license will cost $6,000. This fee is dividing into two stages, with $2,000 being due immediately, and then the remaining $4,000 due for applications who have moved on to stage two. The application fee seems high, but in reality it’s a mere crumb in the total investment that would be growers will have to shell out in order to establish themselves as competent applicants in the eyes of the commission. Those who have legitimately began to crunch the numbers have probably realized it will take an initial investment of up to $3 million to meet the basic requirements of the application process. On the other hand, the proposed yearly license fee of $125,000 is hardly a crumb, and is sure to be a cause for concern among potential applicants. The fee is payable every two years, thus requiring each grower to cut a quarter million dollar check to the state on top of all the other expenses. Dispensary applications are proposed to run $5,000, which will be split into two stages. The medical marijuana license fee for dispensaries is proposed to cost $40,000 per year, and will be payable in a biannual $80,000 fee. The medical marijuana commission probably has little sympathy for potential growers and distributors who have expressed concerns over costly fees. The commission members know more than anyone just how profitable these operations will be, and the high fees are aimed at fully funding regulation of state medical marijuana. Issuing the projected 45,000 medical use licenses, and making sure all the doctors, growers, and distributors are following the rules will cost about $3.5 million per year. The commission could easily reduce the fees and fund the rest of the program with pot tax dollars, but simply put, why would they when the business that are set to make millions could fully fund the program instead. The fees are not set in stone yet, and they could change before being put to an October vote, and the Blog will be standing by to post another article. Curious readers can find a PDF of the fee proposals here. Benjamin Herbst is a criminal defense attorney who specializes in drug crimes such as manufacturing and possession with intent to deliver. 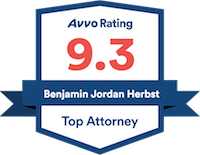 Contact Benjamin for a free consultation about your case at 410-207-2598.